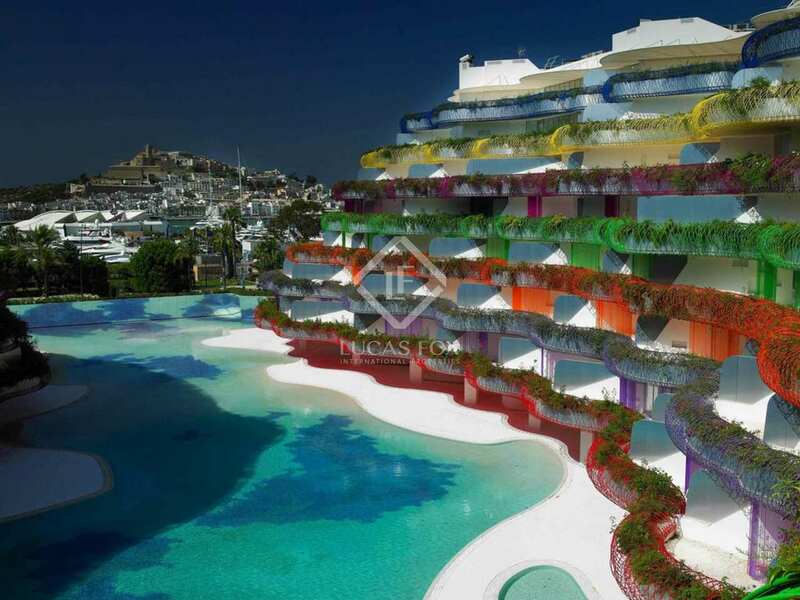 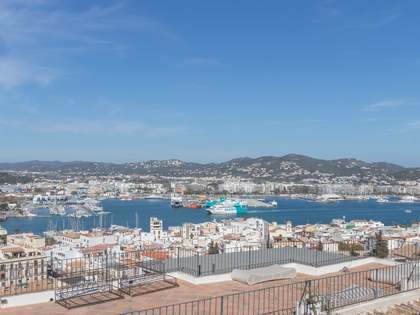 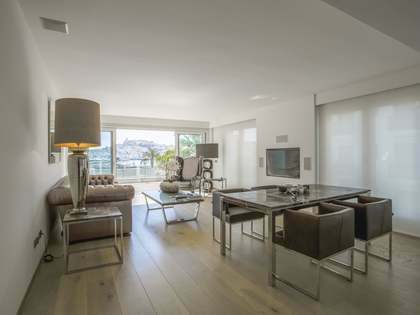 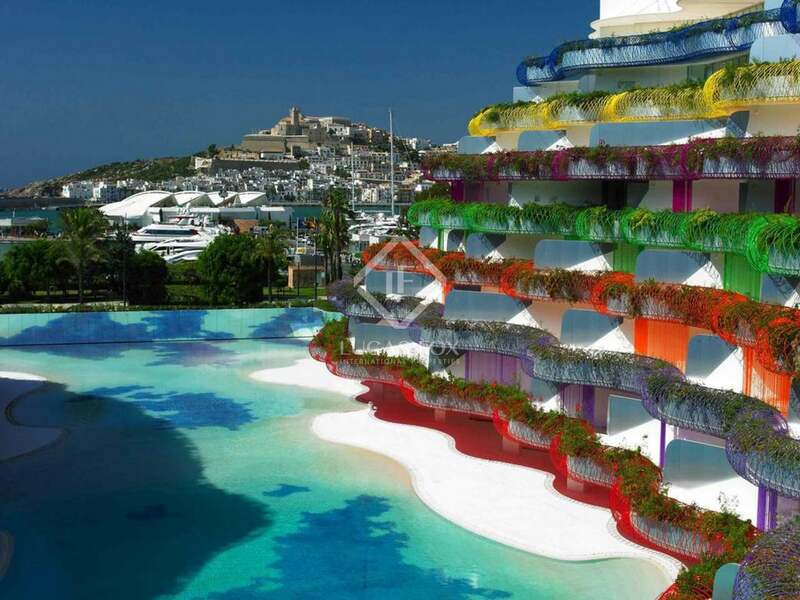 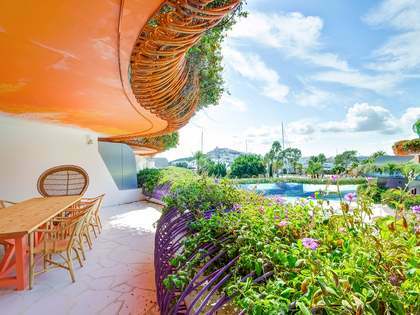 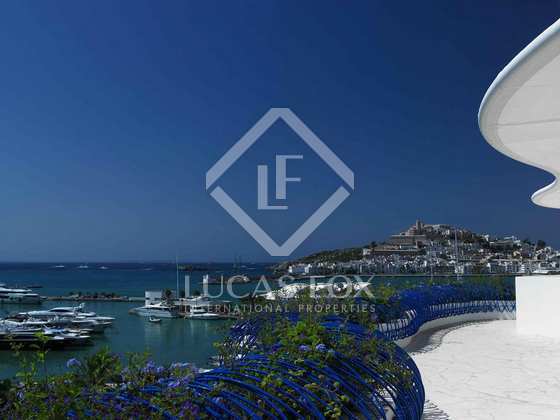 Luxury 5 bedroom apartments in the prestigious Life Marina Ibiza development in Marina Botafoch. 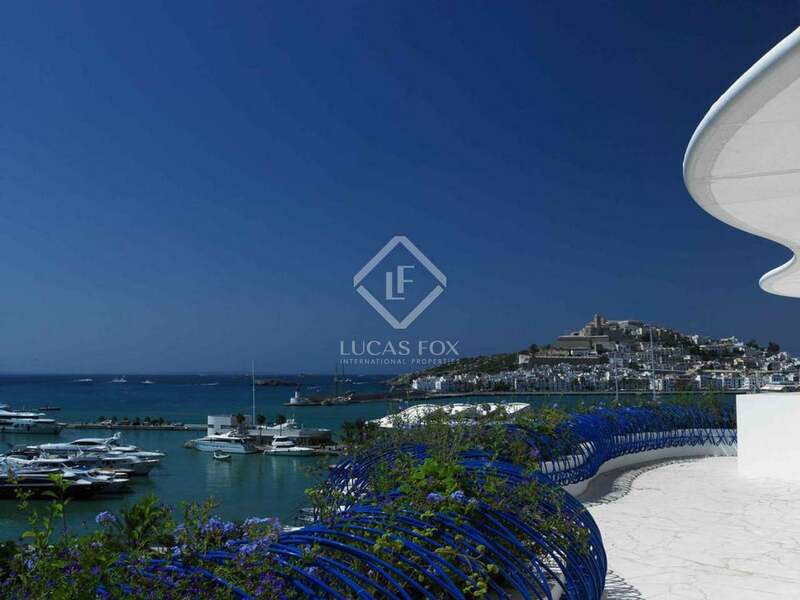 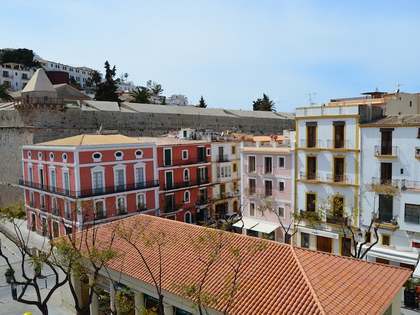 Beautiful properties with private terraces and sea views. 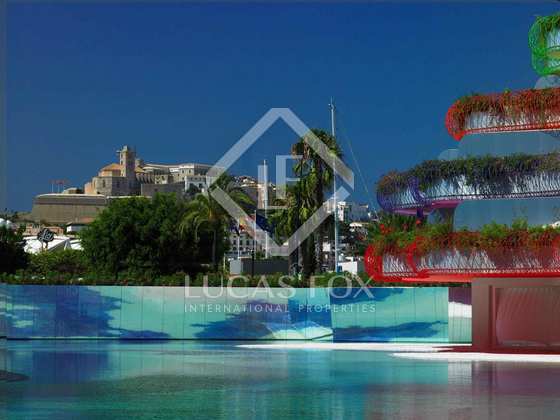 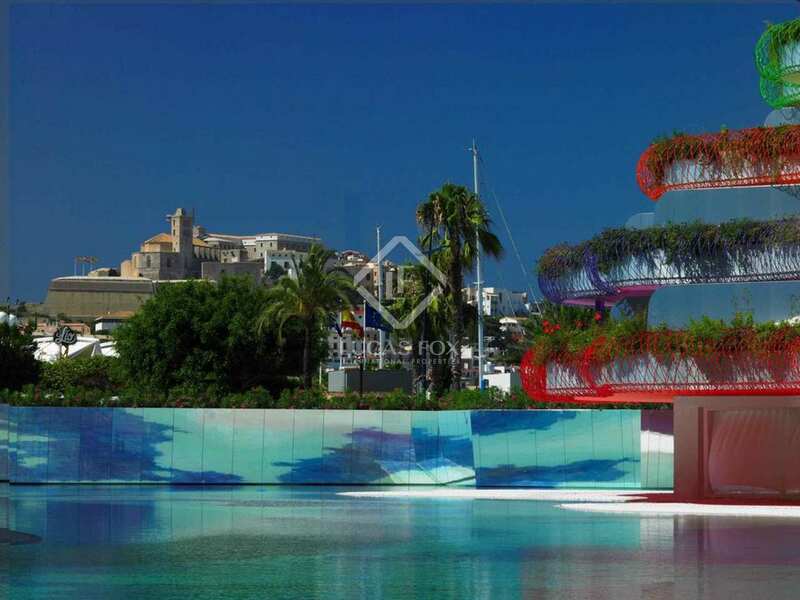 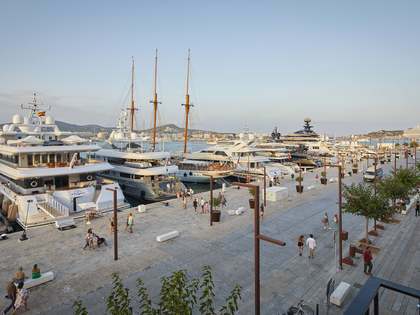 Incredible new apartment development by reknowned architect Jean Nouvel in a superb location in Marina Botafoch, Ibiza town.